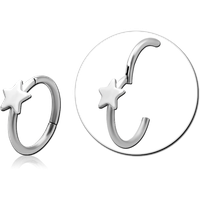 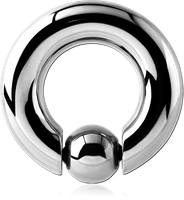 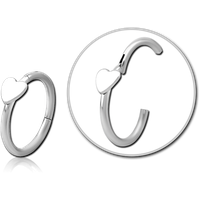 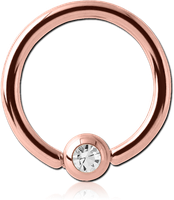 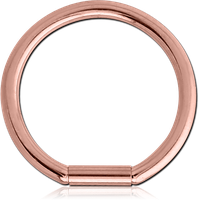 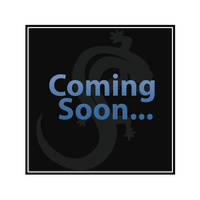 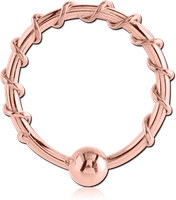 A traditional ball closure ring/captive bead ring (BCR/CBR) has a ball which is fixed in place by the tensile strength of the ring, with the entire piece being highly customisable in shape, style and finish. 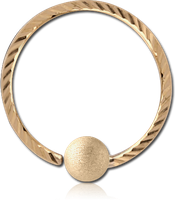 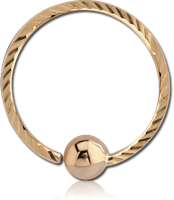 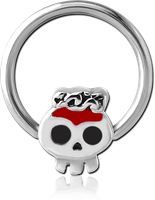 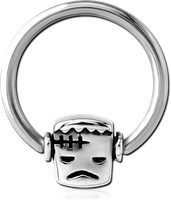 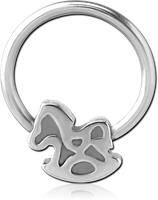 Variations include a fixed bead ring, when the ball is permanently attached to one end of the ring. We have a diverse collection of quality BCR/CBR, available in various sizes, materials, colors and designs.